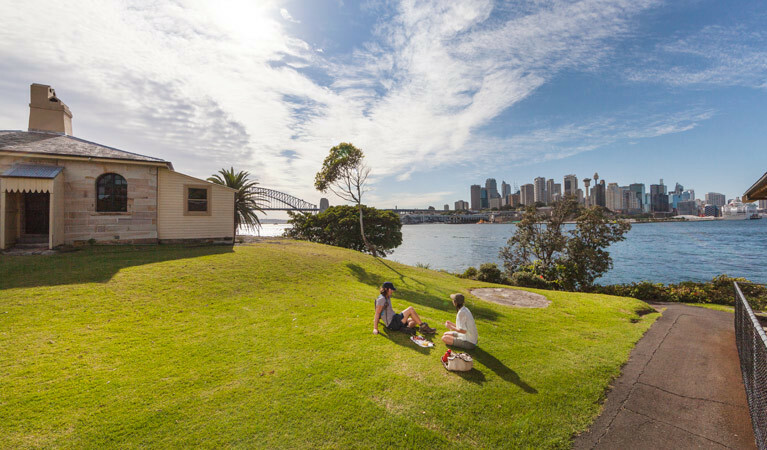 From Botany Bay to Pittwater, Sydney's islands are full of colourful history... and great places to lay a picnic blanket. 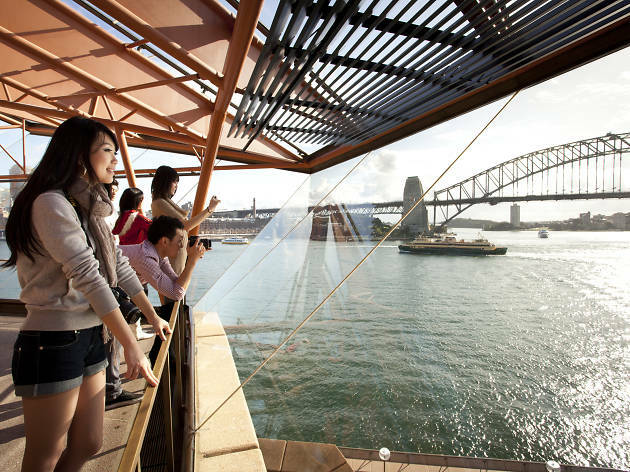 Take a day trip to one of these ten landmarks surrounded by water and see Sydney from another perspective. Need a helping hand with that picnic spread? Call in the experts. Take your weekend adventure up a notch and book a stopover at one of these top glamping sites. The government of the day built an elaborate fort on this island 30 metres off the coast of La Perouse in the early 1880s, seeing the land Cook had described a century earlier as "a small bare island" as a good place to ward off invaders. 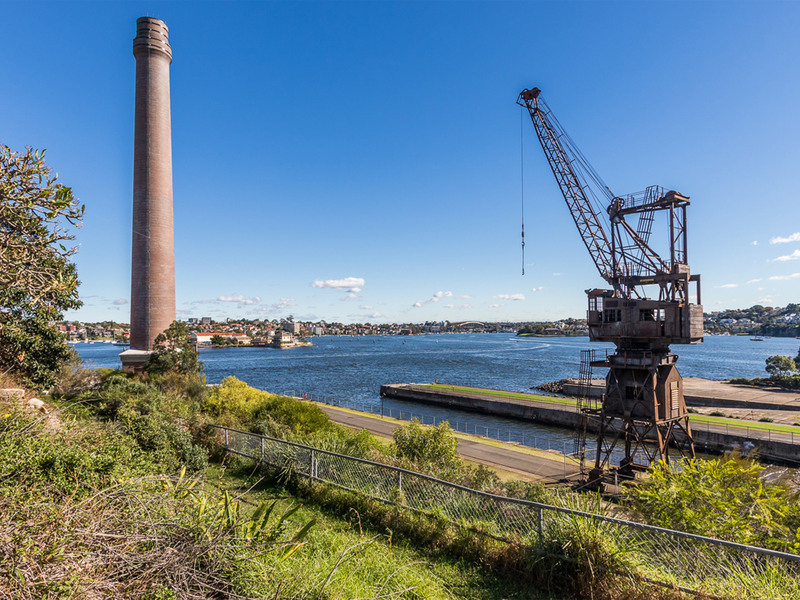 But from the moment it opened in 1885, there were problems: an 1890 Royal Commission found that inferior concrete had been used and the crumbling fort was decommissioned by 1902. It was next used as a retirement home for war vets before coming under the jurisdiction of the NSW Parks and Wildlife Service. Later, it would cameo in Mission Impossible II. Island hop? 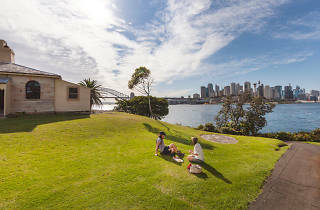 You can tour the historical island Sundays at 1.30pm, 2.30pm and 3.30pm (1300 072 757, $10-$15). The surrounding reefs are a hot spot for local divers. 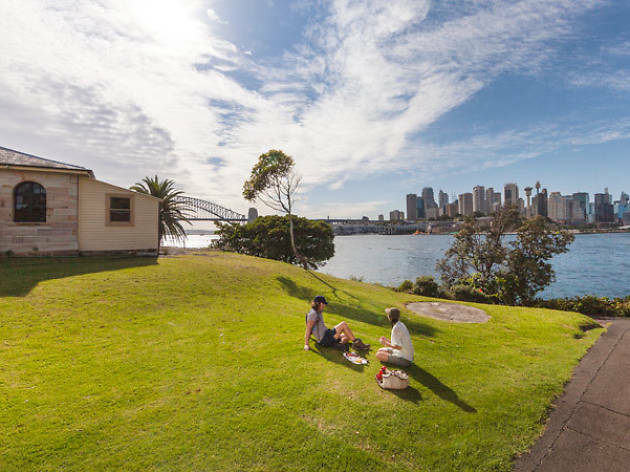 This small, 0.9-hectare nugget just off of Darling Point is a popular picnic spot and wedding destination, but it was once a simple veggie patch. Lieutenant Ralph Clark, who came over with the First Fleet, had tried to set up a little vegetable garden on the island in the 18th century, but other produce-loving settlers kept pinching the fruits – and veg – of his labour. Island hop? There are no ferries to Clark Island, but you can visit for a picnic ($7 landing fee) – there are tables and toilets – or hire the island exclusively for a function. You'll have to take your own boat, or a water taxi, and book ahead of time with the Sydney Harbour National Park Information Centre (02 9585 6570). The largest island in Sydney Harbour has a colourful history from its use as a prison and a reformatory school for girls and naval training school for boys to its principal use as a naval shipbuilding and repairs dock. Since 2007, when the island was declared open to the public, it’s become a regular venue for cultural festivals such as the Biennale. Plus, you can sleep there, play tennis, barbecue or drink at the Island Bar. Keep an eye out for claw marks: scenes from X-Men Origins: Wolverine were filmed here in 2008. Island hop? 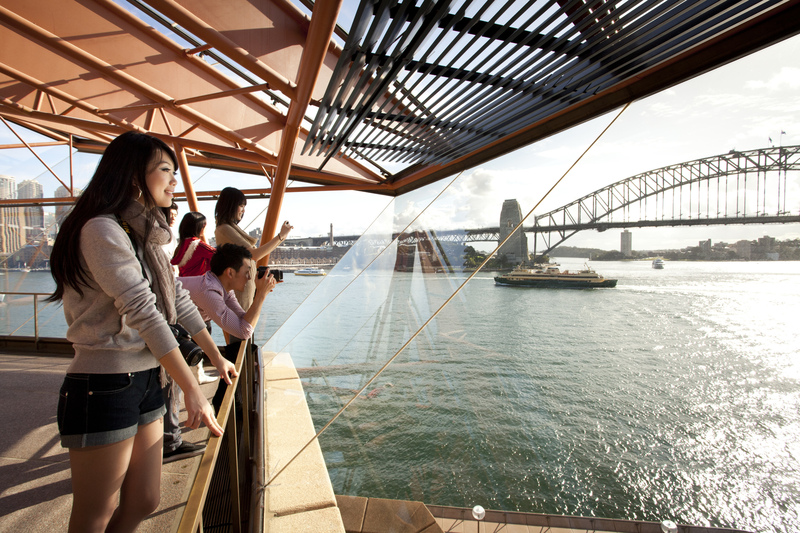 Audio, self-guided and group tours are available (from $5pp; 02 8969 2100) and Cockatoo Island ferries run from Circular Quay (Mon-Fri 6.15am-11.37pm; Sat-Sun 6.45am-11.37pm). Camping ranges from $45 for site only to $89 for site with tent, two sleeping mats and two chairs. Or 'glamp' for $145 (02 8969 2111). That’s not a typo: it’s not especially dangerous, nor is it a misspelled tribute to Dengar, one of Darth Vader’s bounty hunters. The forested Hawkesbury River island is named after Henry Carey Dangar, who bought the island in 1864 (prior to that it was called Mullet Island, named by Governor Phillip in tribute to the ample fish stocks in the region – all of which had haircuts that were short at the front and long at the back). These days it's heavily populated, although there are no private cars permitted on Dangar's 29 hectares. Fair enough: it takes less than five minutes to walk from one side to the other. Island hop? 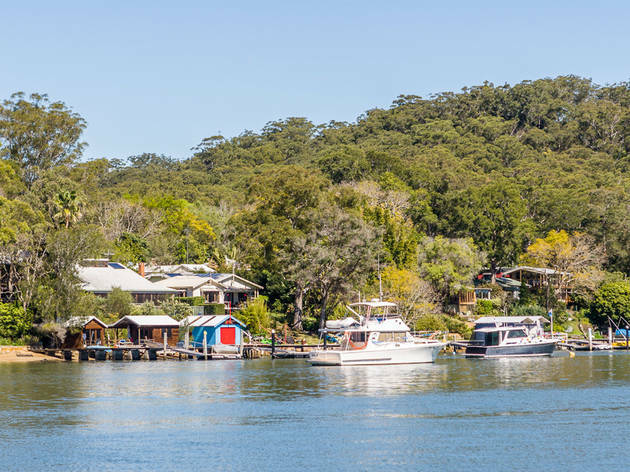 Sure thing: it's a popular tourist destination and easy to get to via the Brooklyn Ferry, whose wharf is right next to the Hawkesbury River train station. 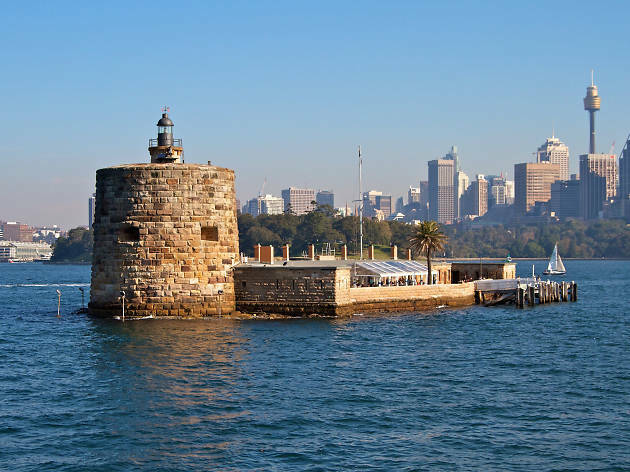 A stone’s throw from Bennelong Point (using your good arm), the tiny island with the distinctive Martello tower was once a rocky fishing spot known by the Eora people as ‘Mat-te-wan-ye’. 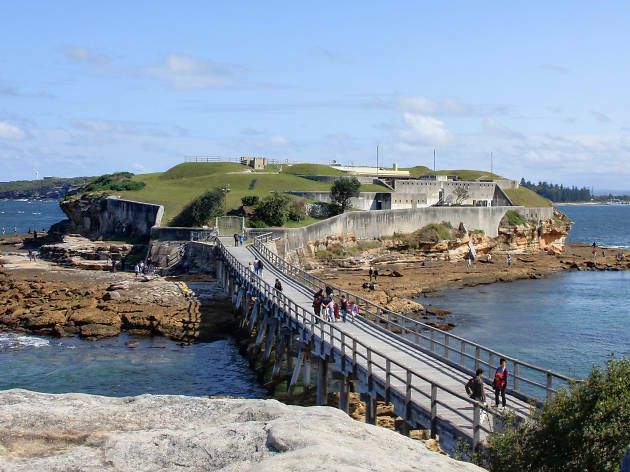 Governor Phillip later ingeniously named it ‘Rock Island’, but the name that stuck with the convicts was ‘Pinchgut’, because the isle became something of an isolation cell where prisoners were marooned with little or no food and water. In 1959, it was the focal point of a film made by Ealing Studios, which won the Golden Bear at the Berlin Film Festival. Nowadays Fort Denison’s a desirable location for fancy dining, proposals, weddings and even fancier NYE parties ($1,000pp). Island hop? You can take a guided or lone-ranger tour of the island every day. It's not safe to swim the short distance from Garden Island (sharks, ferries); Fort Denison ferries depart Circular Quay and Darling Harbour every 45 minutes. 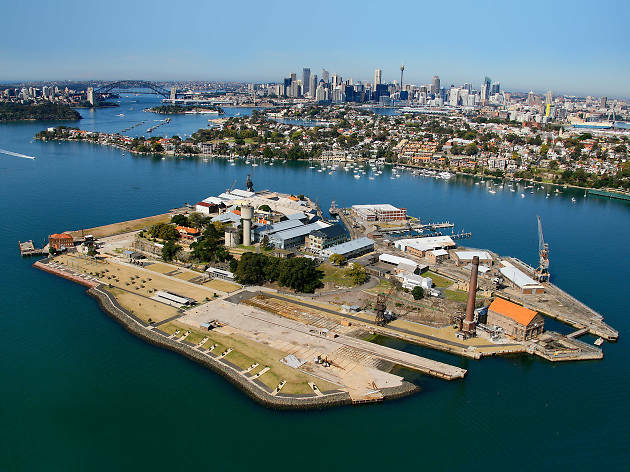 Originally used as a naval arsenal in the late 1820s, Goat Island was then transformed into a sandstone quarry manned by gangs of convicts in 1831. One working convict, Charles Anderson – aka ‘the tattooed seaman’ – was apparently publicly chained to a rock on Goat Island for two years and fed with a pole (yikes). The island was then used as a water police station, an ammunitions artillery and a laboratory up until 1900, when all explosives were removed. It is also speculated that it was used as a bacteriology station, for investigation of the outbreak of the bubonic plague in the nearby Rocks district. More recently the island was used as for the set for ’90s action series Water Rats. Island hop? Historical tours of the island are held on first and third Sunday of each month. Book on 1300 072 757 for $37.50 and meet at Circular Quay at 10.20am. Ever strolled along the Bay Run and wondered, “What on Earth is that little plot of land in the middle of the Harbour?” That would be Rodd Island, also known as Rabbit, Rhode, Snake and Jack Island. 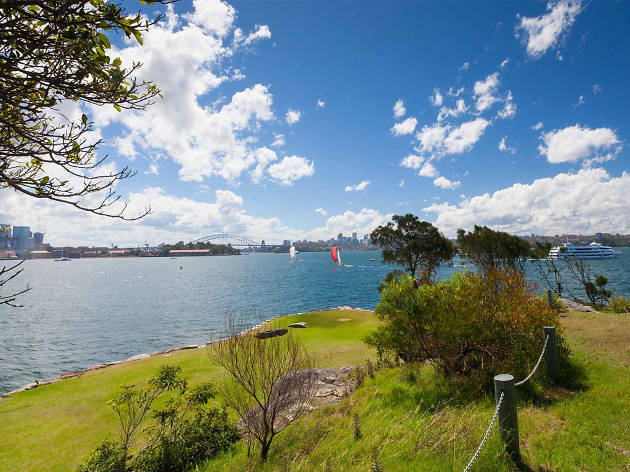 Named after Brent Clements Rodd – a local solicitor who attempted to buy the island for his family in 1842, to no avail – it became the first public recreation reserve in Sydney. It was then used as a scientific research facility, a factory, and a training base for the US army during WWII, before settling as a recreational area. Fun fact: when Sarah Bernhardt was in Australia in 1891, she visited the island frequently to see her dogs, which were quarantined on the island. Island hop? The island is home to two gazebos and a hall, all available to hire for functions and weddings, with exclusive hire at $1,250 per day and non-exclusive at $7 per person (02 9585 6570). There are great views of the Harbour and it's accessible by water taxi, boat or kayak. 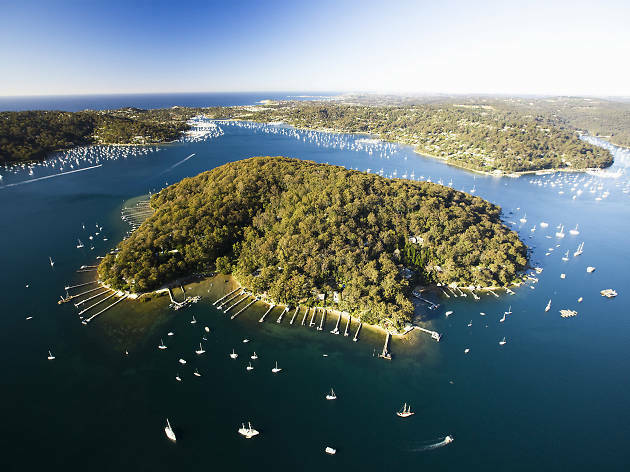 Thirty-five kilometres north of Sydney lies this small, eucalypt-choked community in the middle of Pittwater, one of only two residential islands in the Sydney area. The island was a weekend family escape for much of the 20th century, before more permanent residents – and electricity – arrived in the ’60s. The name comes courtesy of Andrew Thompson, a European settler who established a salt works here in the 18th century and renamed the then Pitt Island in honour of his homeland. Today, Scotland Island is a thriving community of folks embracing “offshore living”... and tank water. Island hop? It's a great puck of land to kayak around; or visit via the Church Point ferry. This small Harbour Island was named because of its original ‘spectacular’ shape – two small islands joined by a narrow peninsula. Sitting just behind Cockatoo Island, Spectacle was first used in 1865 as a storage site for the colonial government’s gunpowder. 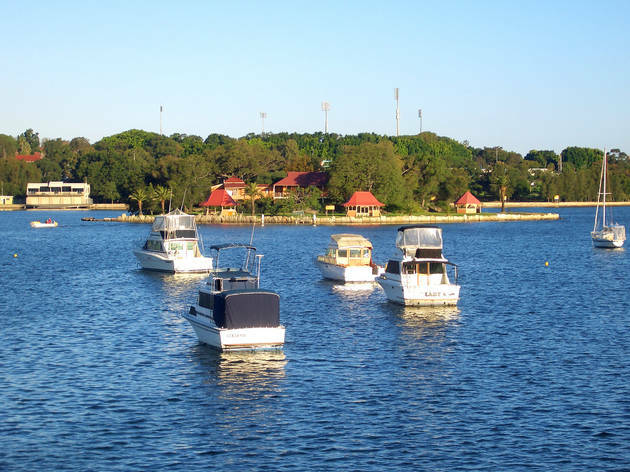 The Royal Australian Navy took over in 1913, and the island was used for shell-filling and munitions storage during the First and Second World Wars and then later as a Naval Repository. Island hop? The island is now a fully functional naval base and not open to the public. But you can see historical items from the island at the Naval Heritage Centre, located on Garden Island. 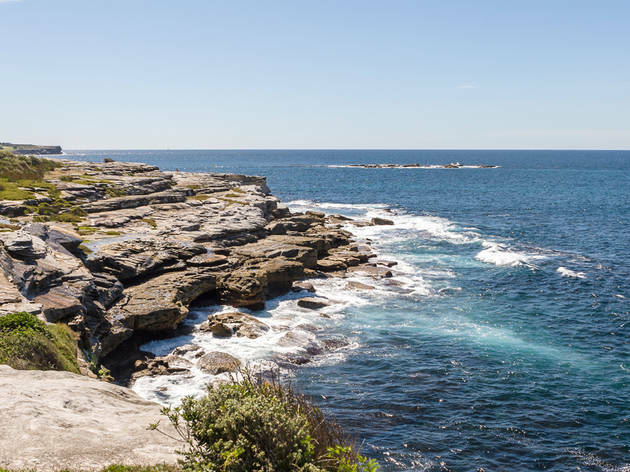 Supposedly named because the breaking surf looks like icing, this rock platform is about a kilometre offshore from Coogee Beach and acts as a breaker for the mighty waves that would otherwise swamp the coastline. It’s arguably best known as the inspiration for Midnight Oil’s surf instrumental of the same name, as both Peter Garrett and Martin Rotsey were Coogee boys at one time. There’s nothing out there aside from rocks, water, seagull guano and the odd beer can left from the annual ANZAC Day paddle to the island by local surfers. Island hop? The only way to get there is under your own steam (be careful if boating: the beachward side is part of the headland and shallow; the ocean side gets the full brunt of the waves). It's a great spot for diving, though.